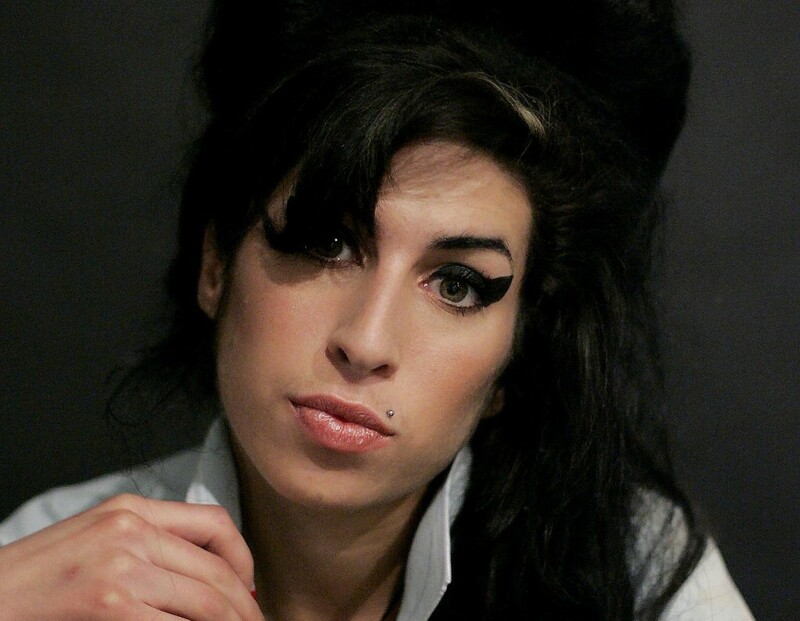 Amy Winehouse drank herself to death. That was the ruling of a coroner's inquest into the death of the soul singer, who died with empty vodka bottles in her room and lethal amounts of alcohol in her blood. Coroner Suzanne Greenaway gave a verdict of “death by misadventure,” saying today the singer suffered accidental alcohol poisoning when she resumed drinking after weeks of abstinence. “It’s easier to withdraw from heroin than it is from alcohol … Withdrawal (from alcohol) can cause anxiety, tremors, hallucinations, the sensation of things crawling all over you,” he said.